A well-developed set of abdominals are vital for two things that I suspect have prompted you to read this article. Firstly, a good physique, especially on a male, just doesn’t seem to quite “pop” without a six-pack, and secondly because of the vital role of what is often referred to as the “core” for optimal physical function, performance, and yes, even health. Before we go any further, I need to admit that professionally I have always found abdominal development to be incredibly frustrating. The reason for this is that we can take a client, this applies to males infinitely more than to females, and lean out and develop their deltoids, pectorals, quads and arms. We can flatten their stomach and pull in their love handles. But if we don’t get at least the outline of a six-pack, the dramatic visual “wow” factor just dissipates away. I’ve always found this a trifle unfair, to be honest. 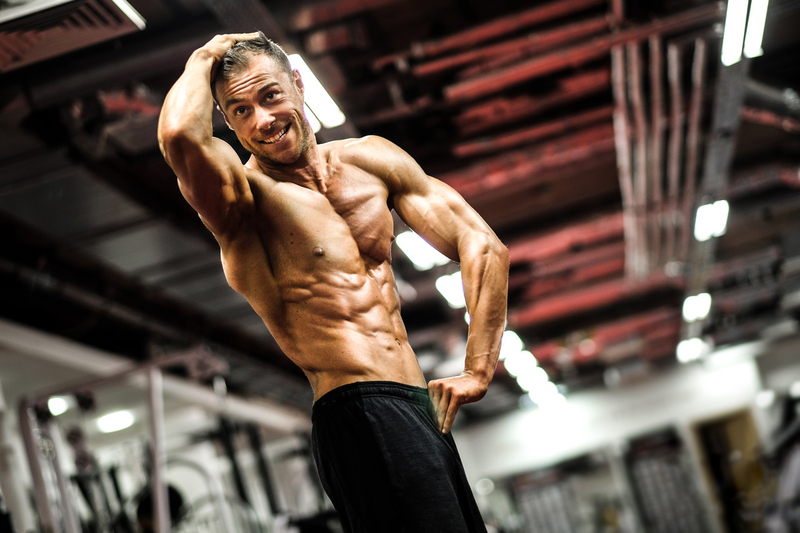 Great abdominal development should not “make” a physique, but it does. The reason for this is twofold – our eyes are naturally drawn to the middle of the body, and the fine detail of an impressively etched six-pack stimulates the neural cortex keeping the eyes and the brain “busy” and holding our attention far more than a “mere” mass of chest muscle. Of course, if that chest is lean enough and carries enough muscle to have lines and striations on it when flexed, then we again get the “wow” factor because all the detail literally excites our nervous system. This brings me to the elephant in the room when it comes to all areas of muscular development, but especially the abdominals. You can have the greatest six-pack known to man, in fact, you could be one of those rare anomalies who has a veritable eight-pack (yes, they do exist, and no I am not exaggerating), and if you are too fat then no one, not even you, will know about it! You need to nail your nutrition to succeed at both aspects of optimal abdominal development – fuel your body properly for the best muscular growth, and eat to get or to stay lean in order to show that six pack off in the first place. as part of an intelligently designed training program. 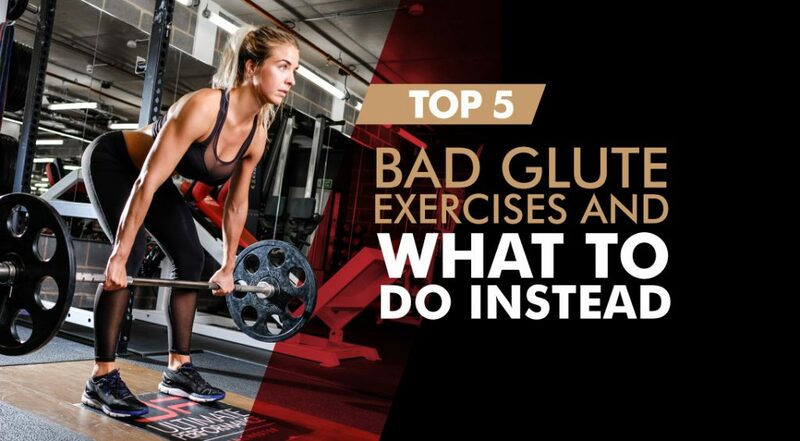 To help with this (and starting with your abdominals) we will be producing a series of articles that will break down and take an in-depth look at how best to train specific muscle groups. This guide, which will expand and evolve over time, focuses on the two major exercises that should form the basis of your abdominal training: the crunch and the reverse crunch. How to set up and perform the movement [includes video]. Trainer tips on key technique issues [includes video]. 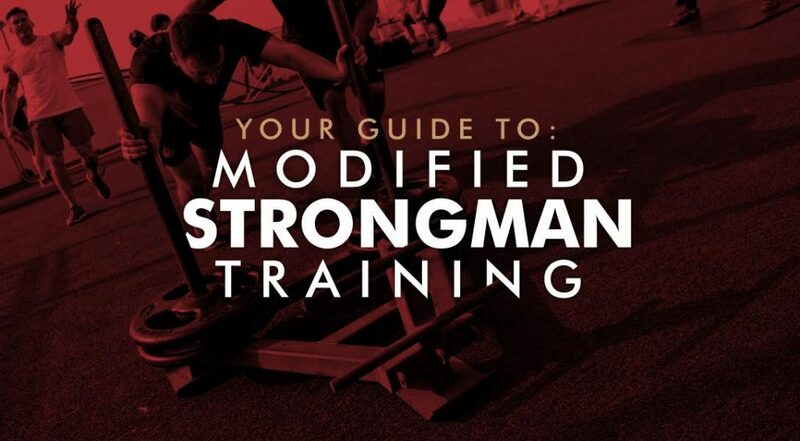 How to include these in your training program (plus other program design considerations). Both exercises are essentially the same movement and involve contracting your abdominal muscles to flex (think, crunch) and extend (think, arch) your spine. However, using an exercise ball allows you to move through a greater range of motion by extending back over the ball. In contrast, performing the exercise lying flat on the floor limits your range of motion on the downward movement. We recommend starting with the floor crunch and progressing to using an exercise ball once you have mastered the technique. Exercise mat and open space. Start with bodyweight for resistance and only progress to using a dumbbell once you have completed the target number of reps and are happy with your technique. When you’re ready to add extra resistance, use a dumbbell rather than a weight plate. Weight plates typically increase in five to 10kg steps which are big increases when you measure it in relative (%) terms. For example, increasing from 5kg to 10kg is a 100% increase, whereas moving from a 5kg dumbbell to a 6kg dumbbell is a more manageable 20%. Exercise balls come in different sizes, and not every gym has every option available. Look for an exercise ball that allows you to keep your knees bent at roughly 90º in the set-up position (see below for the correct set-up position). Lie face up on an exercise mat with your knees bent and feet planted flat on the floor. There should be a slight arch in your lower back. Cross your arms over your chest if you’re performing bodyweight crunches. Alternatively, if using a dumbbell, hold it in place with both hands across your upper chest. Don’t place your hands behind your head, as this can lead to you pulling on and straining your neck. Engage your abdominal muscles and curl your upper back up off the mat. You have reached the end of your range-of-motion when you cannot move any further without flexing your hips and lifting your lower back up off the floor. Pause for a moment and focus on contracting (squeezing) your abdominal muscles. Reverse the motion, under control, to return to the start position. To set up, sit on top of an appropriately sized exercise ball in an open space. Move forwards and slide down the exercise ball. Stop when you find a comfortable position where the curvature of the ball matches the arch in your lower back. Position your feet shoulder-width apart, under your knees and flat on the floor. Cross your arms over your chest if you are performing bodyweight exercise ball crunches. Alternatively, if using a dumbbell, hold it in place with both hands across your upper chest. As mentioned above, the movement steps are the same for both versions of the crunch. However, make sure to control your tempo (movement speed) on the downwards movement and only extend over the exercise ball as far as is comfortable to avoid straining your back. Tactically changing your breathing pattern when performing the crunch can help to increase your range of motion and achieve a more intense contraction. Take a deep breath and expand your rib cage on the downward movement. This will place a greater stretch on your abdominal muscles and force them to contract through a greater range of motion. On the upwards movement, breathe out while contracting your abdominal muscles. Once you’ve exhaled fully, exhale more! Do not sit all the way up, as this shifts tension off your abdominal muscles and onto your hip flexor muscles. To control your range of motion, focus on shortening the distance between your sternum (breastbone) and belly button. Ask your training partner to restrain your knees (pull against) or hold your feet down, which will make you more stable and enable you to engage your abdominal muscles for forcefully. If you’re training by yourself, try tucking your feet under a piece of equipment. Like the standard crunch, the reverse crunch is based on flexing and extending your spine, but the movement occurs from the ‘bottom up’ rather than ‘top down’. 20-30º incline bench reverse crunch. We recommend starting with the flat version and progressing to the incline version once you have mastered the technique. Exercise technique is the same for both, but the incline version forces your abdominal muscles to work harder throughout the movement. Adjustable weightlifting bench with a 20-30º incline setting. Apart from the bench angle, the set-up and movement steps are the same for both versions, so we have consolidated them into one. Lie face up on a flat or incline bench (20-30º) with your knees tucked all the way in towards your chest. Hold onto the head of the bench with both hands. Engage your abdominal muscles and curl your lower back up off the bench. You have reached the end of your range of motion when you cannot move any further without rolling up onto your upper back.